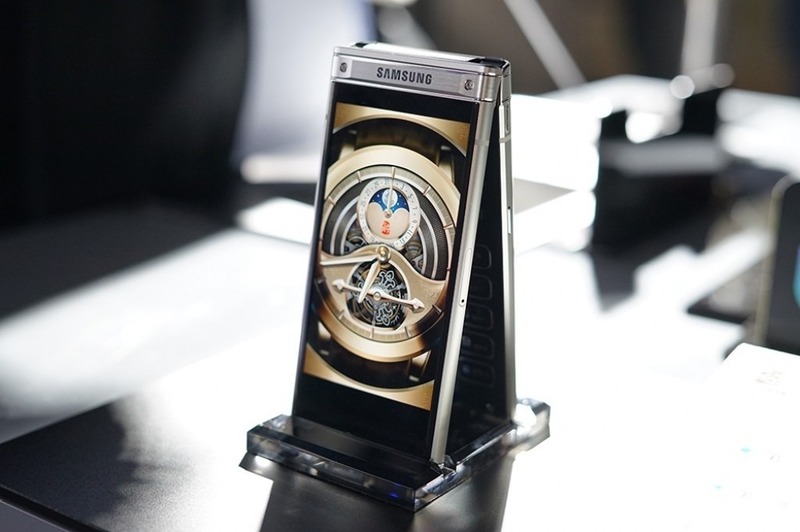 Along with its regular flagship devices, Samsung launches a flagship flip-phone every year and this year, it’s the Samsung W2018, the successor to last year’s W2017. We have seen a ton of leaks related to the phone that revealed everything from specifications to the design. 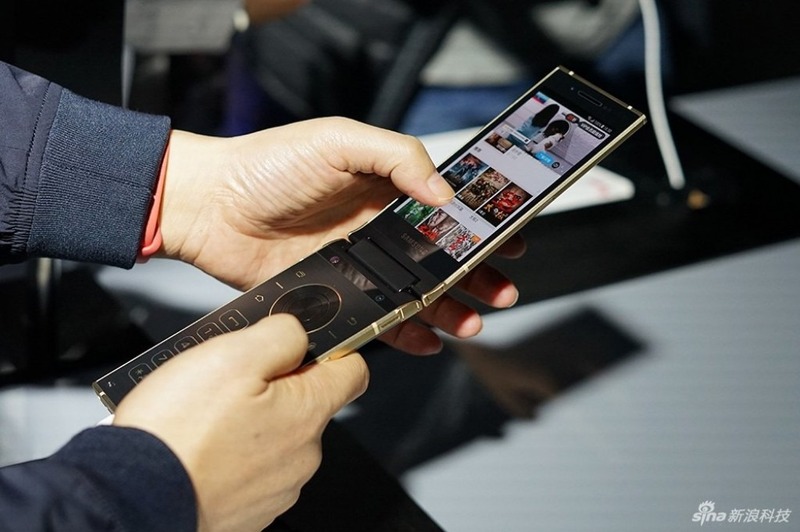 Today, the company finally launched the phone in China (since it is exclusive to the Chinese market). As we mentioned in our previous post related to this phone, it packs a rear camera with an impressive f/1.5 aperture which means it has the smartphone camera with the largest aperture. Talking about the design of the phone, it is no different than the W2017 as it packs the same clamshell form factor. 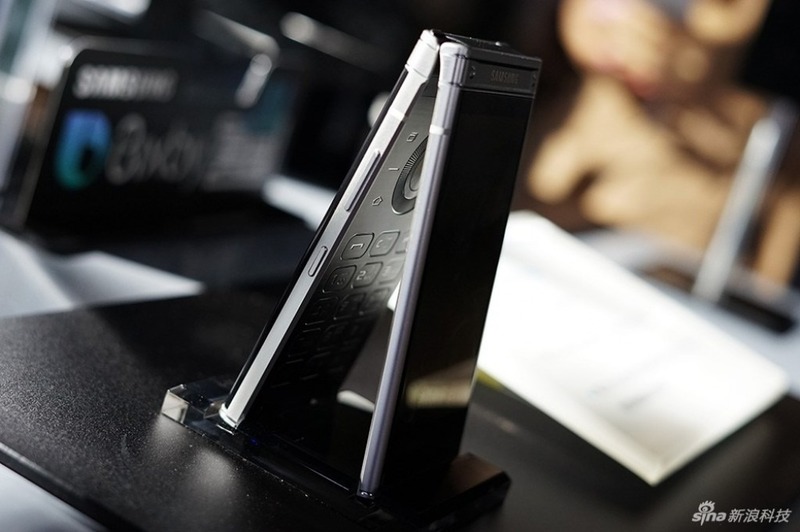 The phone has two displays so you can also use the phone without any need to open it fully to use the keyboard. From the rear, the phone has the same camera and fingerprint scanner arrangement as on the Galaxy S8 and S8+. The fingerprint scanner is placed on one side of the rear camera lens while the LED Flash is placed on the other side. Coming to the specifications, the Samsung W2018 features two 4.5-inch Super AMOLED Full-HD Displays with 1920x1080p resolution. It is powered by the Snapdragon 835 processor along with 6GB RAM and 64GB internal storage. There will also be a special edition with 256GB of internal storage. Android 7.1.1 Nougat runs out of the box with Samsung Experience 8.5, and there is a 2,300mAh battery under the hood. Talking about the main highlight of the phone, i.e., its cameras. On the rear, there is a 12MP camera with a f/1.5 aperture which means it beats LG V30 and Huawei Mate 10 to feature the largest aperture on a smartphone camera. This large aperture will help in low light photography. Also, in good lighting conditions, the aperture automatically switches to f/2.4. On the front, there is a 5MP camera. The phone features USB Type-C, Iris Scanner, and Bixby. 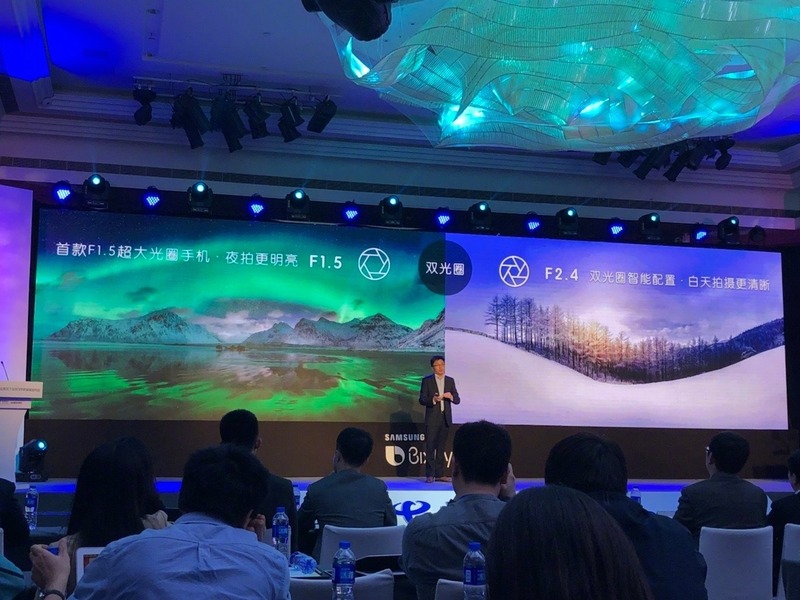 Samsung did not announce the pricing at the launch event but looking at the last year’s pricing; we can expect the price to go more than RMB 10,000 or $1500.